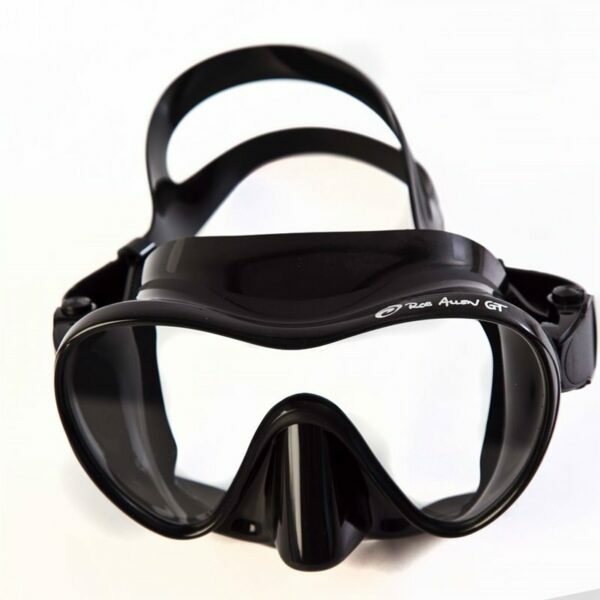 The Rob Allen GT Mask is designed specifically to provide as wide a range of vision possible for a freediving mask. 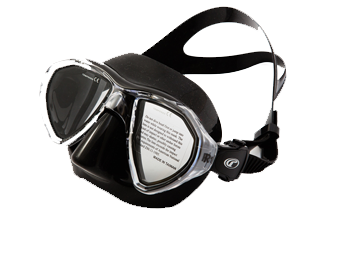 This medium volume mask is perfect for recreational adventure freedivers who want to see the reef and kelp forests in all their glory. 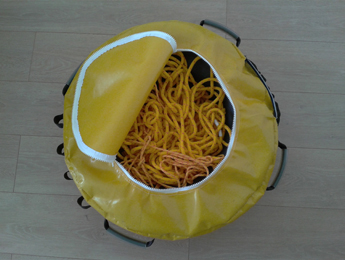 This is the most popular freediving buoy in South Africa. Locally made and excellent quality. 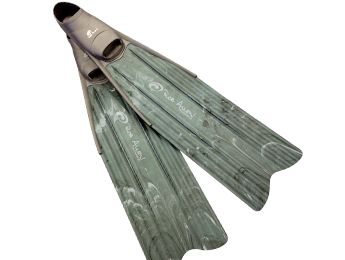 The inner tube is included.